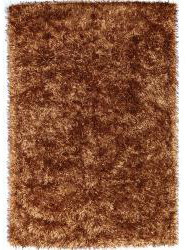 A collection of soft and comfortable high pile rugs that fit very well in modern interiors as well as in bedrooms. 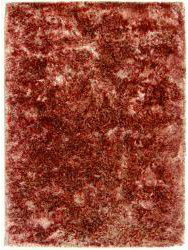 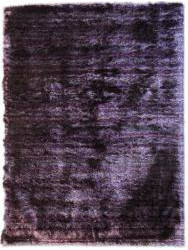 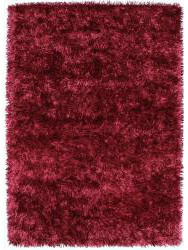 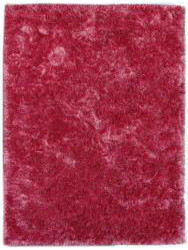 The high pile of this type of long-pile carpet have an average height of 4 to 7 cm long. 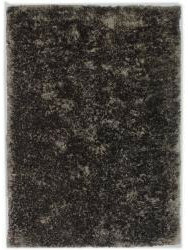 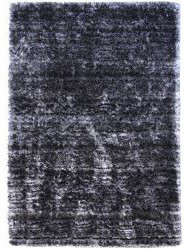 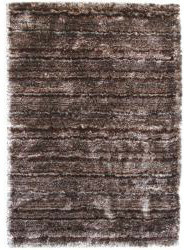 This type of rug is entirely handmade and meets Fair Trade requirements.